She graduated from Istanbul Technical University (ITU), Faculty of Civil Engineering, Concrete section. She worked for the Ministry of Public Works in the development and construction of public facilities for a short while and, later on, established the concrete laboratory at Yapı Merkezi which was founded in 1965 and specialised in concrete Mix Design and Quality Control. Starting with laboratory studies, the journey of Quality has enabled Yapı Merkezi Prefabrication Inc. to receive TS.ISO 9002 for the first time in Turkey in the field of Civil Engineering. 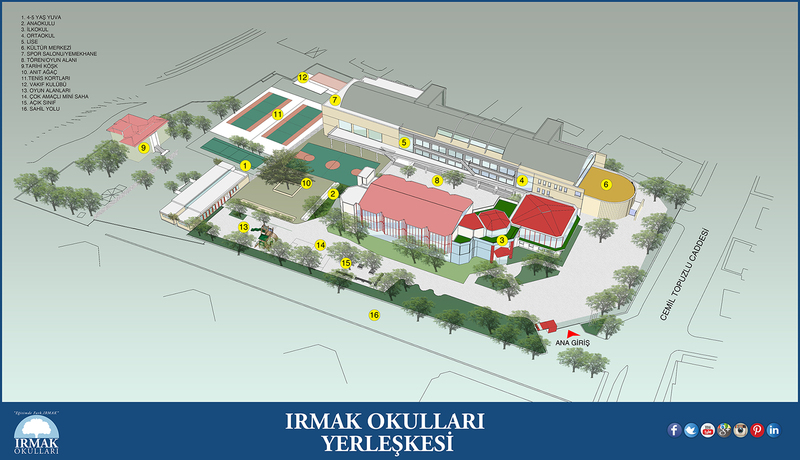 Later on, Mrs. Arıoğlu continued her leadership while helping receive the first ISO 9002 for the Primary School at Irmak Schools that is owned by Nekaş Inc., a part of the Yapı Merkezi Group. Quality Management has always been the primary issue at all of her commitments. She has active duties and is the Chairman of the Board in all enterprises of the group such as Construction, Prefabrication, Tourism, Housing and Education. She has various printed essays on Concrete, Quality, and Management. She has been married to Ersin Arıoğlu since 1966 and has four children. She is fluent in English. This page was created on 11.10.2018 11:21:19 and has been visited 1914 times.